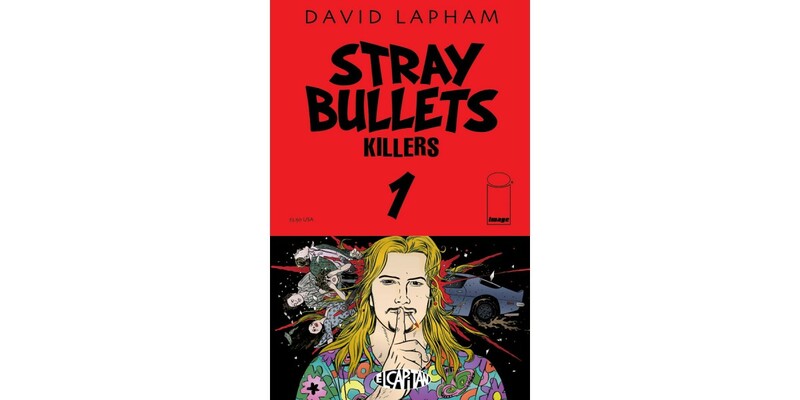 Award-winning creator David Lapham’s STRAY BULLETS has arrived at Image Comics. 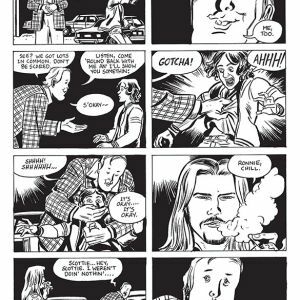 The critically-acclaimed cult classic picks up where it left off with issue #40 while simultaneously launching a new arc, STRAY BULLETS: KILLERS #1, and the ÜBER ALLES EDITION, a collection of all forty-one issues of STRAY BULLETS. 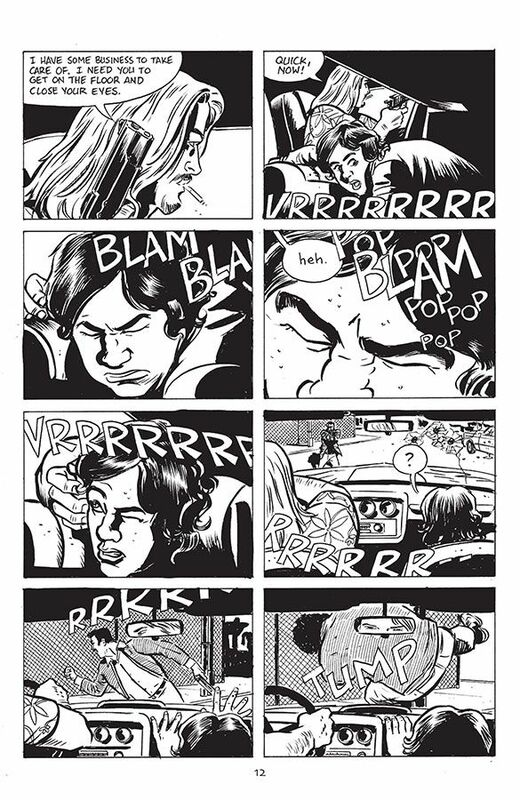 On March 12, fans of the classic series can enjoy STRAY BULLETS #41 (Diamond Code JAN140528), and then reread the series in full with the definitive collection of issues #1-41 entitled STRAY BULLETS: ÜBER ALLES EDITION (Diamond Code JAN140530). 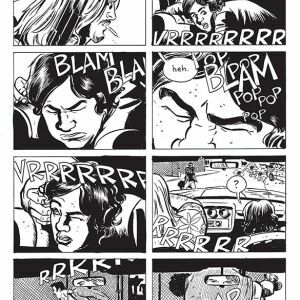 On the same day, the first issue of STRAY BULLETS: KILLERS (Diamond Code JAN140529) will be available, the beginning of a new arc which will continue as an ongoing monthly series. 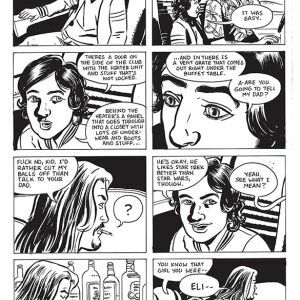 For those who haven’t yet joined the legion of loyal STRAY BULLETS fans, this is the perfect opportunity to jump in on the series. 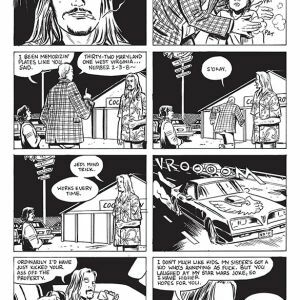 And for those interested in building up their digital library, every issue of STRAY BULLETS is available on the Image Comics website (imagecomics.com) and the official Image Comics iOS app, as well as on Comixology on the web (comixology.com), iOS, Android, and Google Play. 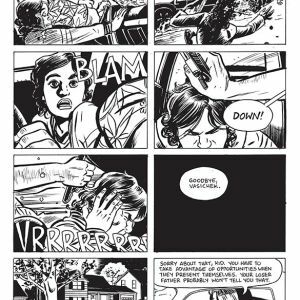 All forthcoming issues will be available upon release, but to help readers jump in on the phenomenon, the first four issues are free digitally for a limited time. 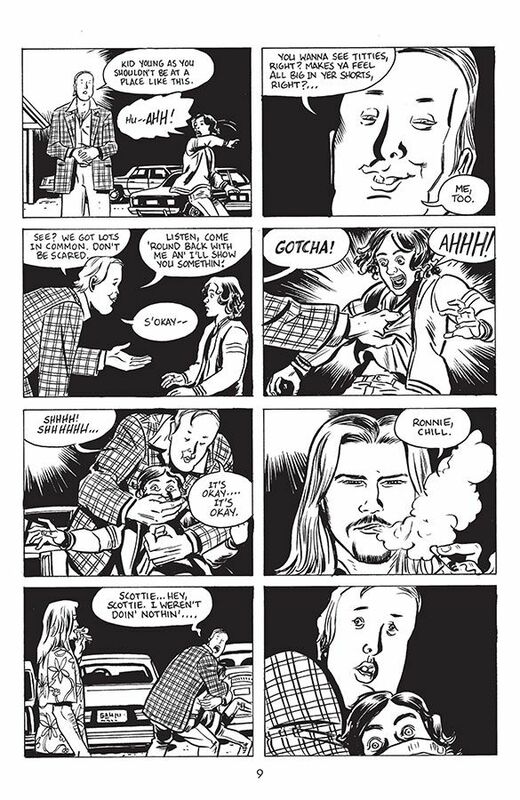 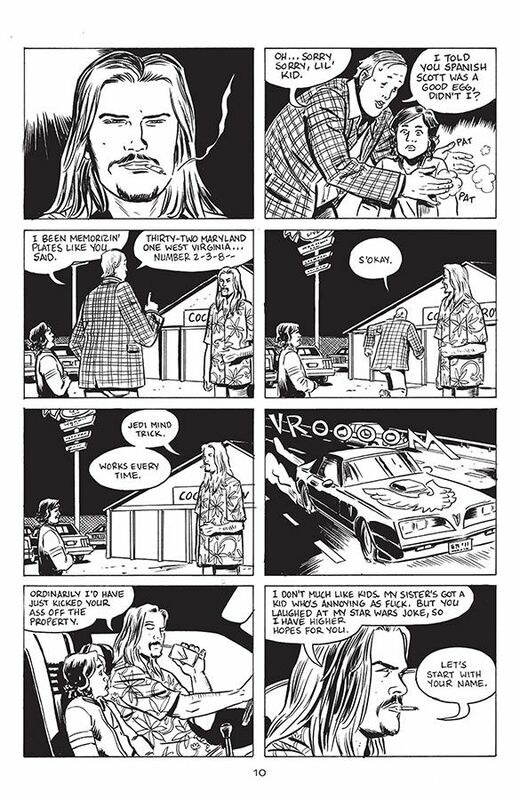 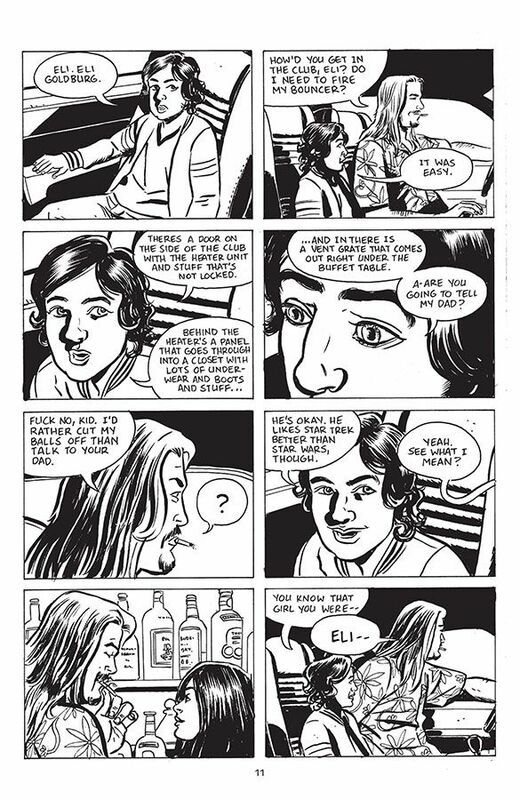 STRAY BULLETS won the 1996 Eisner Award for Best Writer/Artist, and the hardcover collection STRAY BULLETS: Innocence of Nihilism won the 1997 Eisner Award for Best Graphic Album-Reprint. 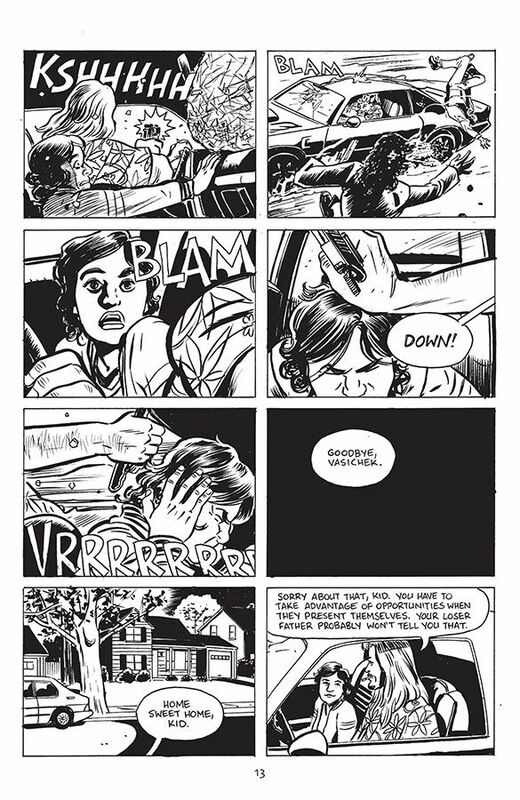 Its trademark dark, neo-noir themes and nonlinear storytelling have been likened to the storytelling styles of Quentin Tarantino and David Lynch.